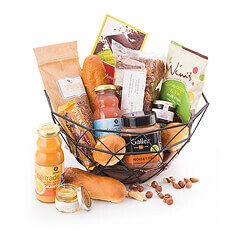 Next day delivery of breakfast gift baskets in Slovenia. 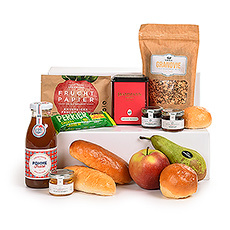 Our breakfasts to Slovenia contain fine breakfast treats for many mornings to come. 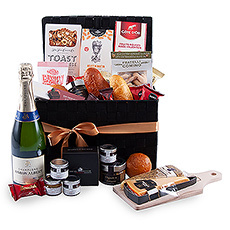 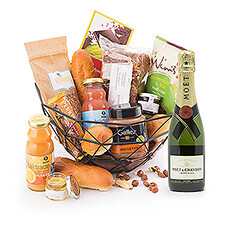 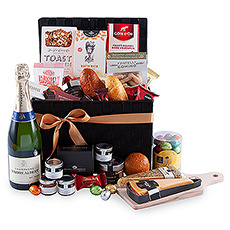 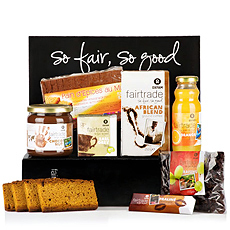 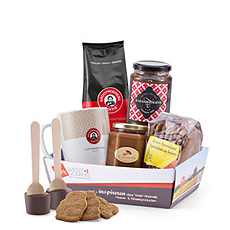 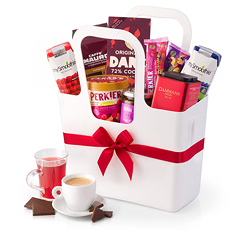 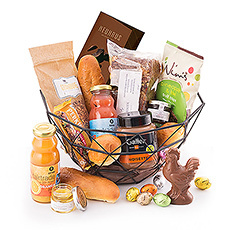 Surprise a loved one in Slovenia with a breakfast gift basket featuring fine gourmet delicacies by Godiva, Jules Destrooper and other favourites.